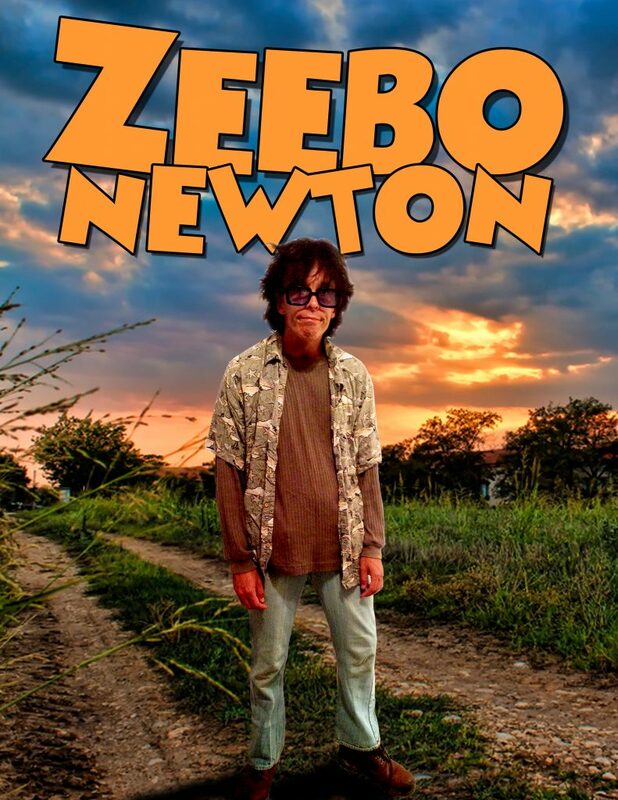 Zeebo Newton lives in a small town with his mom, and his younger sister who was born with William’s Syndrome. Growing up, they were both bullied by most of the kids in town, and they still get bullied as adults. After getting fired, threatened with eviction, rejected by the girl of his dreams, and watching his best friend die, he’s at an all time low. When Zeebo turns to his elderly mentor for advice, he learns that Milton is in jeopardy of losing the general store he has owned for decades. Zeebo can’t let this happen! On the outskirts of town lives the Hammerhead family. They are rough, dirty, mean, inbred, backwoods bullies whom everyone in town fears. They frequently invade the general store and take whatever they want, which is why Milton is broke has no other option but to sell. In an effort to clear his thoughts Zeebo retreats to the only place where he feels at peace: a secluded pond in the woods. Without warning he gets attacked by the Hammerheads and held prisoner in their basement. Will he rise to the challenge and fight for his life, his family, his friends, and the town he loves? Or will he be a coward like always? It’s time to see what Zeebo Newton is made of!